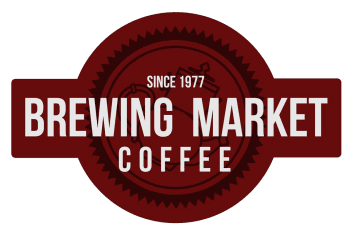 The Brewing Market is always looking for great COFFEE LOVERS to join our team! We have Barista (full and part time) and Management (full time) positions available. espresso bar, providing excellent, warm and friendly customer service, cleaning, opening and closing duties, etc. scheduling, ordering and maintaining products and supplies, training, customer service, maintaining an impeccably clean store, being on-call, maintaining equipment, increasing sales, etc. Be sure to mention which location you would like to be considered for, OR STOP IN at one our locations.